Valentine’s Day is right around the corner. Looking for something for your children or for your children to give to friends/classmates other than the traditional cards and chocolate? Look no further, bullsitoy has some of the most popular items available just in time for Valentine’s Day! 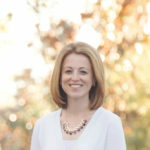 Check out these fun gifts! At first, I has no idea what “Gudetama” was. My daughter talked about this fun “egg” all the time. Now I can see why, these are adorable! Your child will love collecting them all and trading with friends! Who doesn’t love Hello Kitty?! These plush collectibles are so colorful and fun, they would make the perfect Valentine! 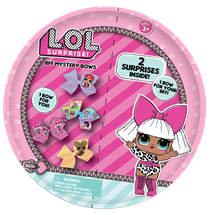 Two times the surprises equal double the fun with LOL Mini Bows! With 24 bows to collect, the packs are divided in two – one bow for you and one bow to share with your BFF! Now you and your bestie will have the hottest hairdos this Valentine’s Day! LOL Surprise Dolls are the most popular of toys it now seems! 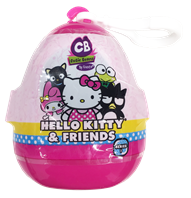 With so many surprise dolls and pets, these mini bow blind bags are different and sure to be a hit! 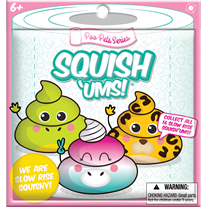 What’s better than giving the gift of chocolate on Valentine’s Day  Put a twist on the old tradition with these all new chocolate scented Squish’Ums Poo Pets! Crack your friends up with these 16 super soft, slow-rising squishies and keep your eye out for the rare magical unicorns – bombs away! “Squishy” type toys are the rage right now, my daughter must have a million of them! These blind bag ones are awesome since you don’t know which ones you are going to get. Plus, they are chocolate scented! These would make an excellent Valentine’s gift! 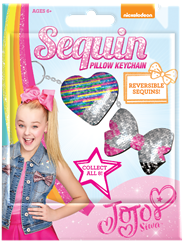 Flip sequin keychains? Yes please! These would look great on your child’s backpack. They are fluffy and super sparkly! Perfect to give your BFF for Valentine’s Day! 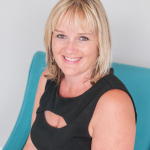 At affordable prices, these would make great Valentine’s gifts! All of these adorable gifts are available to purchase at your local Target store! *I received the mentioned products in exchange for this review. All opinions are my own.